Love is in the air this week and it is the perfect time for couples to take time off their busy schedules and celebrate the season of love. For those trying for a baby this year, there are a few factors to consider that will help improve one’s health and chances of baby-making. Not surprisingly, weight control ranks high on the list. Keeping active and maintaining a healthy weight not only helps prevent sedentary lifestyle diseases, including diabetes and cardiovascular disease, it also improves fertility. Having a healthy weight is considered one of the contributing factors of a successful pregnancy. 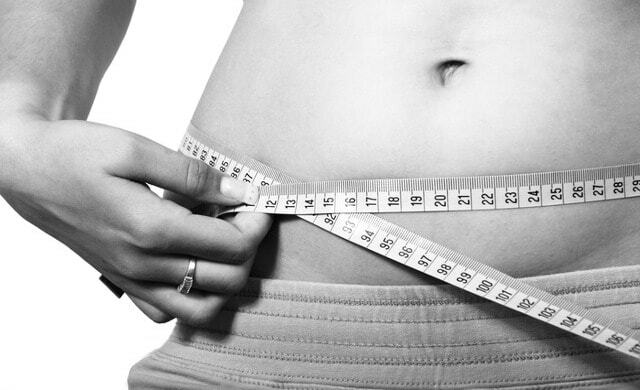 An ideal weight for conceiving is a healthy Body Mass Index (BMI) of 18.5 to 22.9¹. Being overweight (BMI over 27.5) or underweight (BMI below 18.4) can cause an imbalance in hormone production in the body, affecting ovulation in women and sperm production in men. Approach weight loss with a healthy diet and regular exercise – striving to lose weight by following extreme diets is not sustainable. Consider swapping carbohydrates for whole grains. Going for low GI carbohydrates such as whole grains can help reduce insulin, the hormones that control the storage of fats in bodies. Take regular protein intake, such as dairy foods like milk, yogurt or cheese. Protein helps to make new hormones which could help in enhancing fertility. Watch out for saturated fats in takeaway and processed foods like biscuits and snack bars. Keep up with good fats found in avocado and tomato. While exercise is key to maintaining a healthy weight, over-doing it can cause more harm than good. Dr. Tseng warns that over-exercising may disrupt regular menstrual cycle and make implantation of embryos more difficult. “Regular gym-goers, who frequent steam rooms, hot yoga rooms and intensive long rides on the bicycles, face the possibility of ‘overheating’ the groin area, which can impact sperm production. Exercise enthusiasts should also think twice about consuming anabolic steroids as these can also affect sperm count,” Dr. Tseng said. Smoking cigarettes not only has adverse effects on health, it can also impair one’s fertility. Smoking affects a woman’s reproductive process, including egg maturation and hormone production. 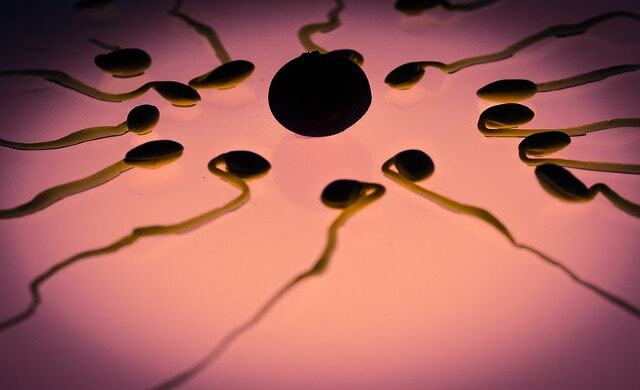 For men, smoking can reduce sperm production and damage DNA. In a longer run, damaged blood vessels caused by smoking may increase the chances for men to develop erectile problems and sexual dysfunction. Excess alcohol consumption could lead to long term effects including reduced libido and subnormal sperm production. Drinking too much coffee or caffeinated drinks can also affect one’s fertility. 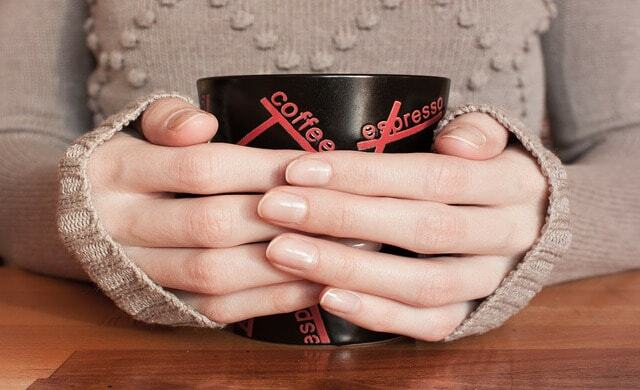 Moderate caffeine consumption with no more than two cups of coffee and five cups of tea a day, is a healthy amount. One also needs to be mindful of hidden caffeine in soda drinks and chocolates when maintain. Having a healthy mind is as important as a healthy body for those trying to conceive. The journey to parenthood can be exciting to some and challenging for many. While the level of stress does not directly affect one’s fertility, studies have shown that higher levels of stress are associated with taking longer time to conceive. Contributed by Virtus Fertility Centre.